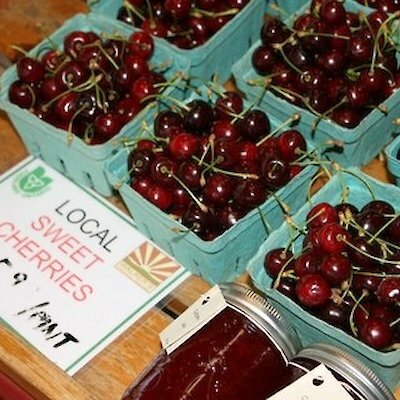 This year’s crop of fresh strawberries and cherries are now available for picking. 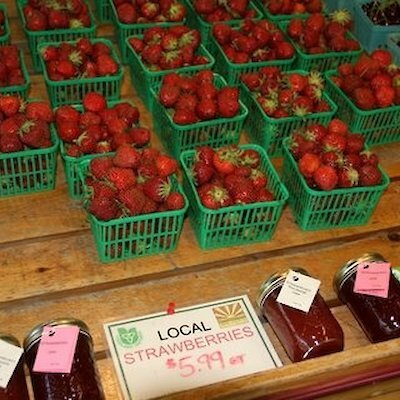 Travel the lower Niagara Parkway towards Niagara on the Lake and you’ll be able to purchase them right from the farmers that grew the fruit. 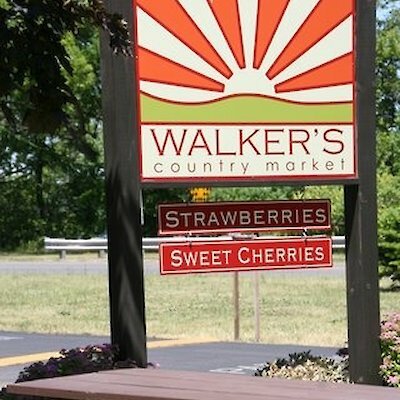 Walker’s Country Market has been selling fresh local fruit and vegetables from the same location since the 1930’s and a Walker still operates the market. 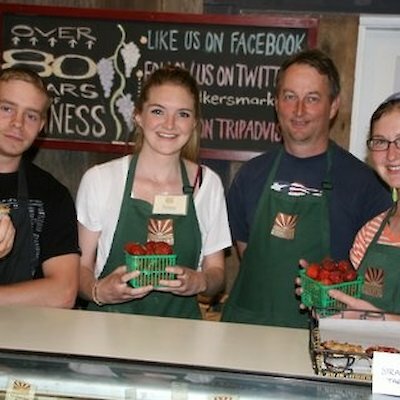 Jim Walker and his staff can be seen in one of the photographs that I took yesterday. Right next door to the market is a tiny wedding chapel. Don’t be surprised to see a wedding taking place in the Wayside Chapel.